It’s easy to forget just how much you rely on your water heater until it starts acting up. 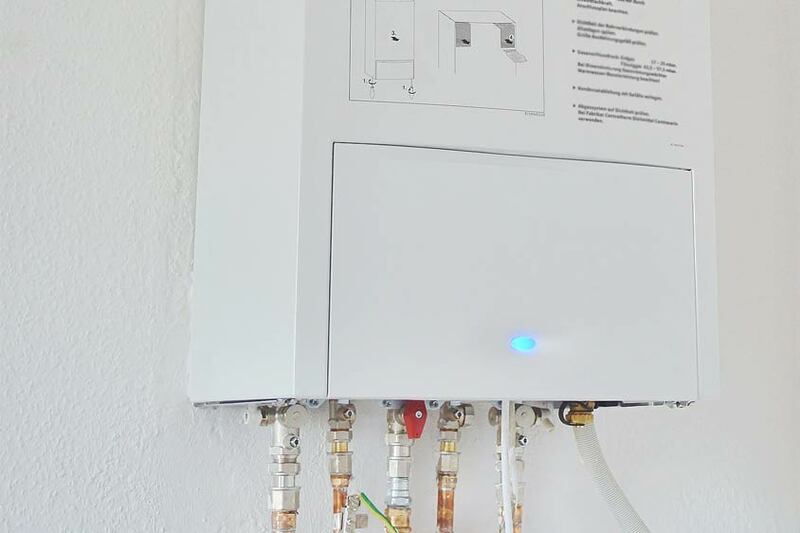 Follow our guides to learn how to choose the right water heater, how to extend the life of your water heater, and the causes of some common broken water heater issues. 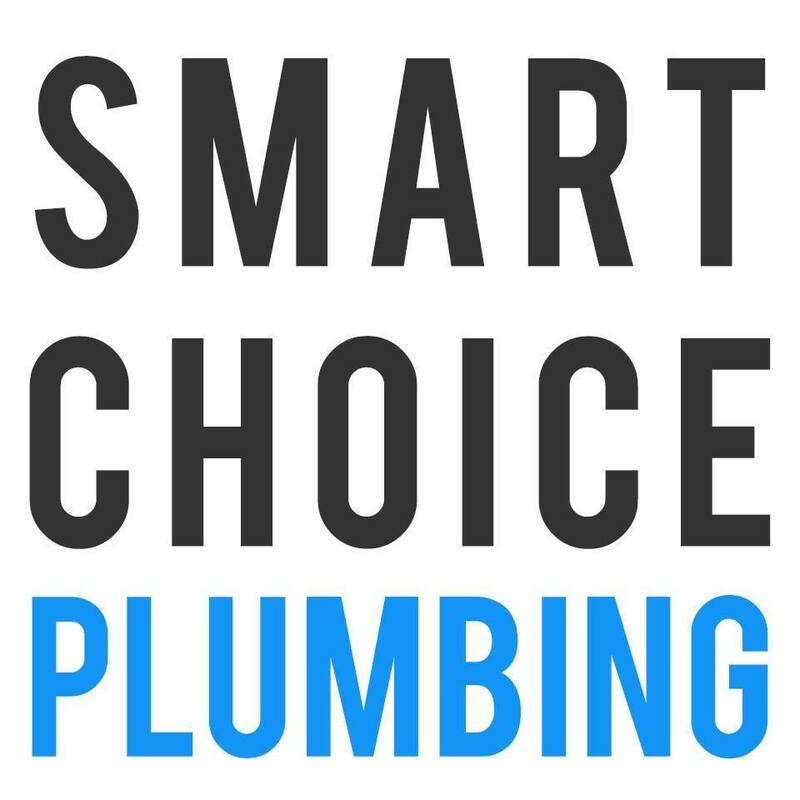 If you ever need [water heater repair in Fremont] or surrounding cities, Smart Choice Plumbing is here for you. 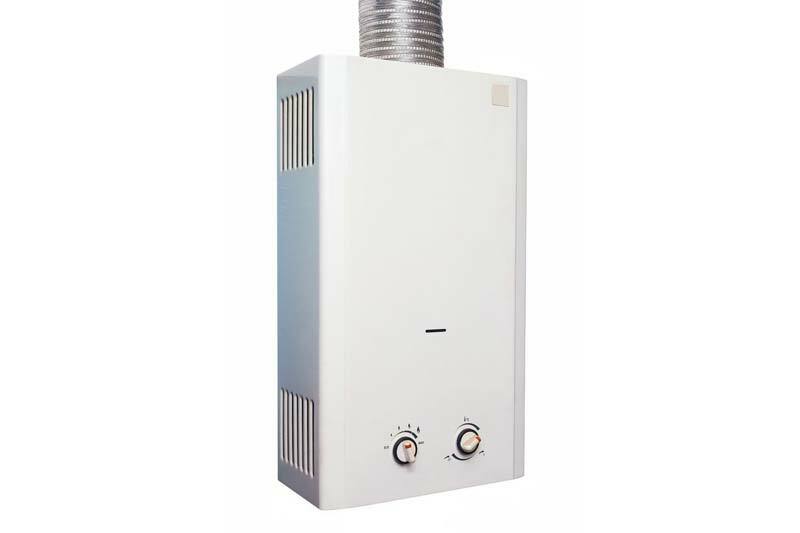 We work with both tanked and tankless water heaters in multiple brands, and we even offer 24 hour emergency water heater repair. Call today to get started.